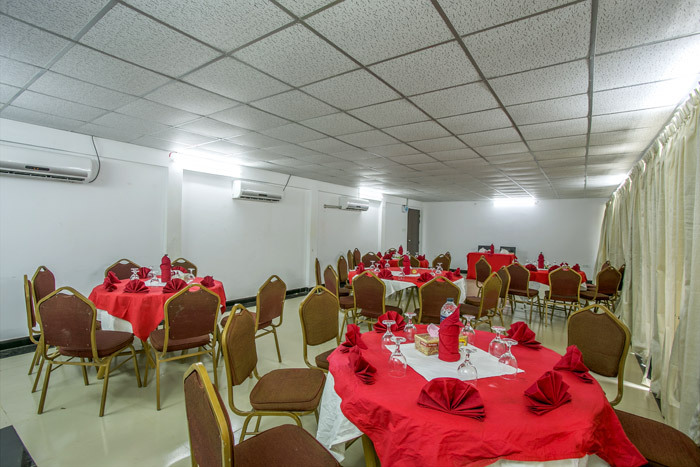 Two Conference halls namely, Chayabithi & Sukundi are ready for corporate training & workshop. 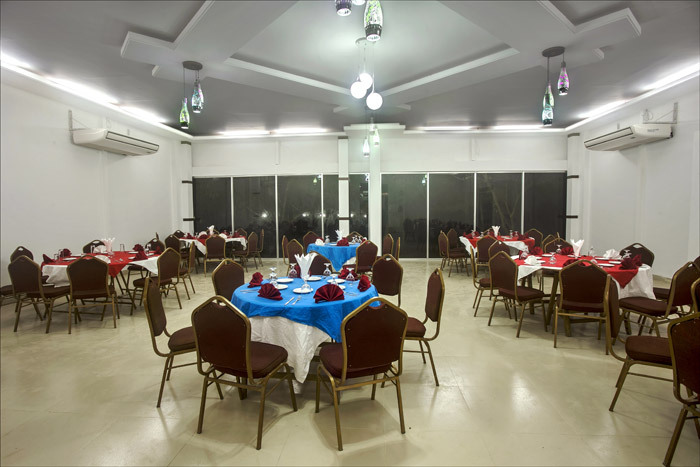 Full of natural beauties and outfitted with all modern state of art Amenities. 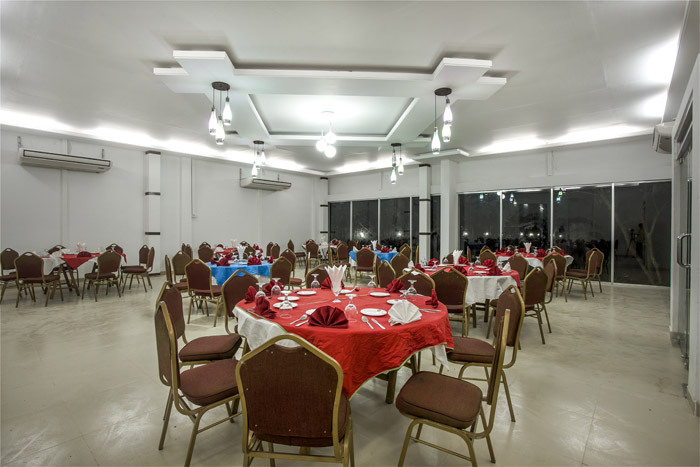 It is a perfect venue for business meeting, wedding, family gathering and any type of corporate events. Type Name US Dollar($) BDT. **Note: 10% service charge & 15% VAT excluding. 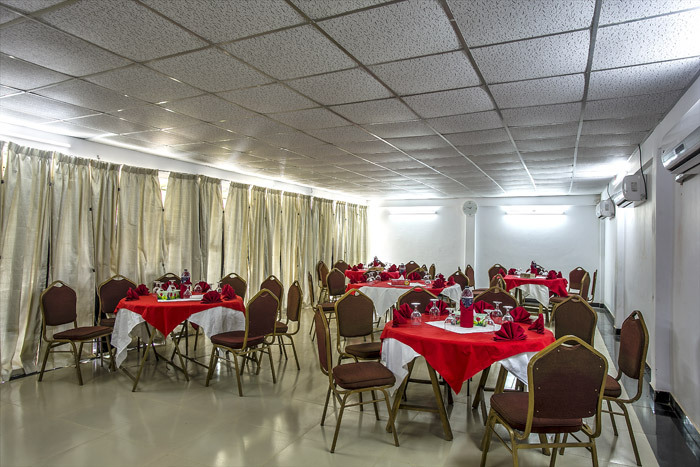 Conference/meeting room charge is negotiable, depend on number of corporate person. Authority reserved the right to change the above rate without prior notice. Pre booking is prior requirement. For late check out after 12.30pm 50% (half day) room charge will be applied. Photocopy of NID Card/Birth certificate/passport must be required at check in time. Confirmed booking cannot be cancelled but programming date may be changed one time. Postponed date must be informed one time before 3 days otherwise advance amount fully charge as no-shows. 2 weeks prior notification is needed to change the confirm booking and changes the food menu and number of guest should be intimated at least 24 hrs ahead of each meal time, otherwise full payment will be charged.